the griffin is a creature with the body, hind-legs, and tail of a lion, and the head, wings and front legs of an eagle. they are often found living in mountains and gliding in the skies. lone or rogue griffins often guard treasure much as wild drakes do. griffins are known to be ridden by the beast tamer elves in the mountains as well but must be tamed at a very young age. grown untamed griffins are almost impossible to control. 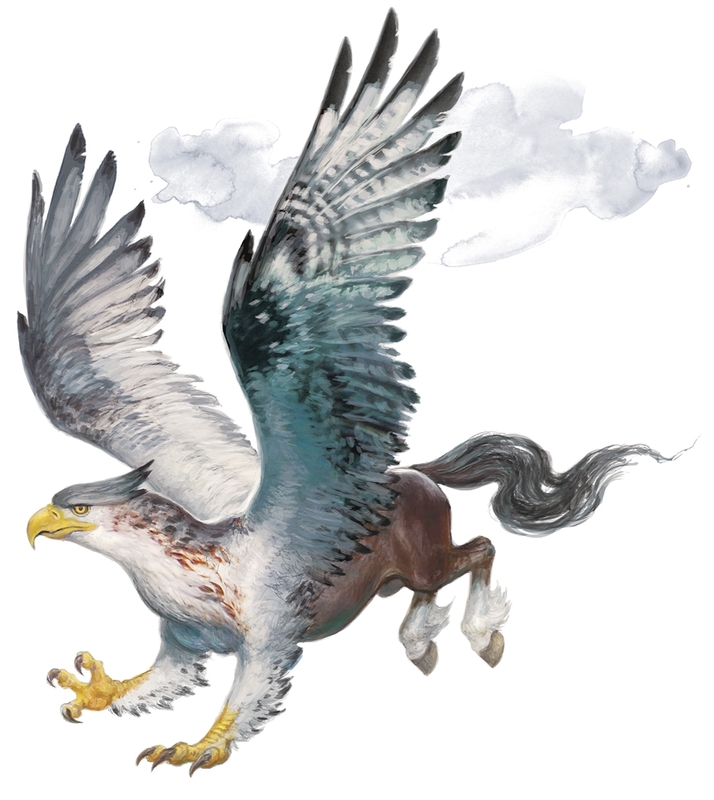 hippogriffs are cousins to the griffins, so they are also eagle at the head, wings, and front legs. however, unlike the griffins, their hind legs, and back of the body as well as tail are horse. another thing this creature has that is different from its cousins, is that it is known to be very loyal and kind. it's often written down to have helped tribes and lead them into battle upon their backs. they are very noble and honorable. often found in forests or plains, they will happily accept to help whoever has a good heart, but won't hesitate to defend against evil creatures. 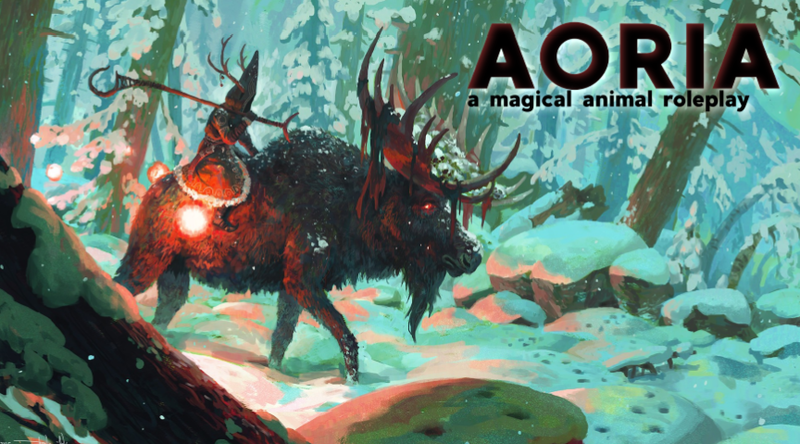 large ants, ranging from the size of a small dog to a giant bear. they often are found living in a hill which holds various amounts of riches inside, most of the time being gold. they are usually found in forests or fields. the briongloid tribe is often seen living with these creatures, and sometimes use them as their own pets to help with work. the pheonix is pretty much a bird on fire. however, before becoming their full form they are only normal birds at first that have a resemblance to a hawk. 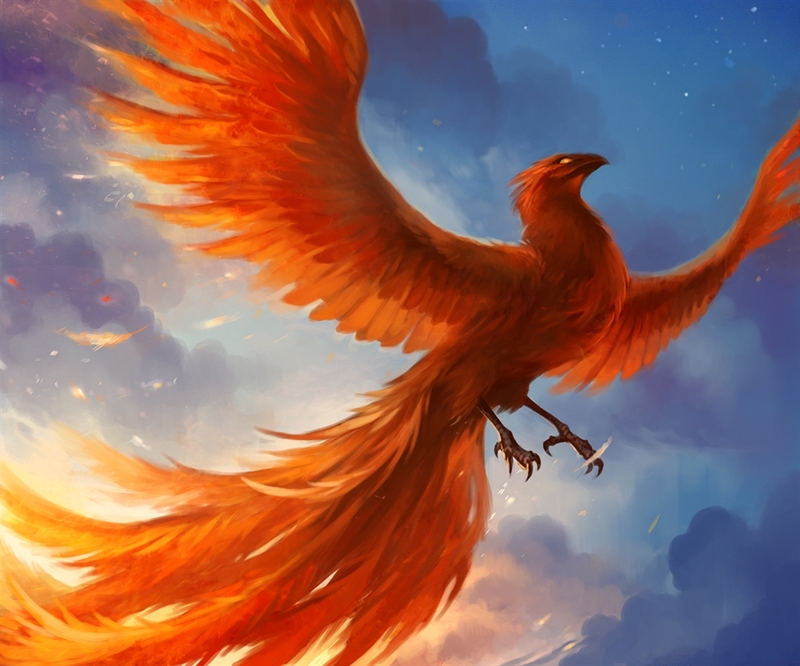 once a pheonix dies, it bursts into flames and is reborn from a pile of ashes, then taking on the form of a fire-lit bird. a pheonix's tears can heal death-threatening wounds and sicknesses, some say they can even revive one of the dead, although it is only rumored. because of this, many healers keep pheonix's as pets. pheonix's also tend to get along with creatures that hold the power to control and summon fire. 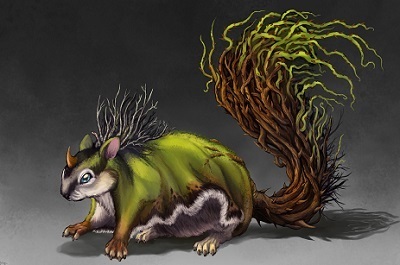 usually found in forests, or just roaming around towns mischievously, ratatoskrs are tricky little creatures. they are a woodland rodent that is much more intelligent than its ancestor, the squirrel. they like to cause trouble, although with no bad-intentions most of the time. because of their intelligence, some people use them as messengers for short distance mail, but for a good treat in return!